Both multi-session and single-session tickets are on sale now for the 2019 Australian Open. Ready to see another epic FEDAL match? Witness Serena come back to defend her title? 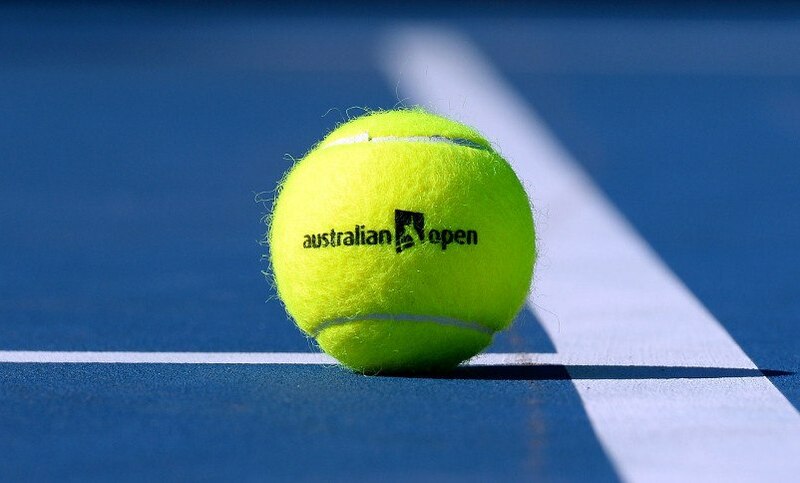 Annually, more than 700,000 people visit the Australian Open, so now is the time to save your seat in one of the 5 show courts and arenas: Rod Laver Arena, Hisense Area, Margaret Court Arena (also called Court One) and Show Courts Two and Three, each of which accommodate 3,000 people.